Led by parishioner Jay Blossom, Saint Mark’s Bible study meets most Thursdays from 6 p.m. to 7 p.m. in the lower level of the parish house. To find it, enter the parish house through the office door, which is unlocked during the Bible study hour. Descend the stairs and proceed down the hall, listening for the sound of avid discussion! 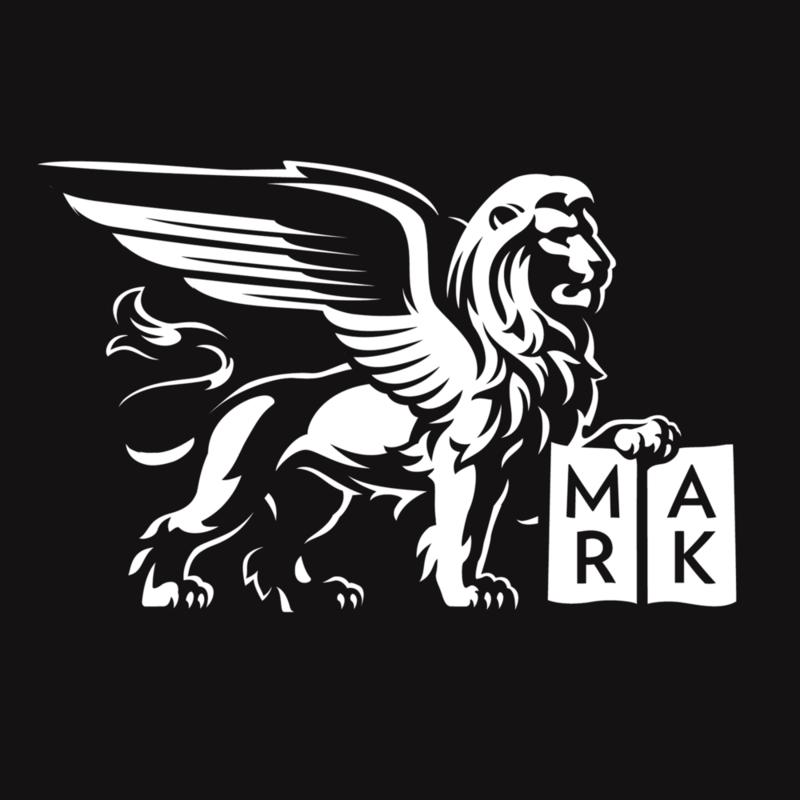 A normal Bible study hour at Saint Mark’s involves reading a chapter or two straight from the Bible, stopping frequently for a guided discussion of its meaning. Skeptics and believers alike are welcome, there’s no homework, and no previous experience is required! The primary goal of the study is increasing our familiarity the Bible as a whole, so our readings often alternate between obscure books and “greatest hits.” We never shy away from the hard parts, and we try to employ some recent critical scholarship even as we read the text in a fairly straightforward way. January 10: Luke 2-3. The birth of Jesus and the beginning of his ministry. January 17: Luke 4-5. Jesus casts out demons and heals Peter’s mother-in-law. January 24: Luke 6-7. The calling of the apostles. January 31: Luke 8-9. Jesus sends out the twelve with authority to preach and heal. February 7: Luke 10-11. Jesus teaches his disciples to pray. February 14: Luke 12-13. Jesus cures a woman on the sabbath. February 21: Luke 14-15. Parables of lost sheep, lost coins, lost son. February 28: Luke 16-17. The healing of ten lepers. March 7: Luke 18-19. Zacchaeus, the short man who sought Jesus. March 14: Luke 20-21. The widow’s mite. March 21: Luke 22-23. The passion. March 28: Luke 24. The resurrection. For more information, contact Jay Blossom at 215.922.6892 or jsfblossom@yahoo.com.